After destemming and a gentle crushing of the grapes, the must is transferred to a stainless steel vat with a drainage device. 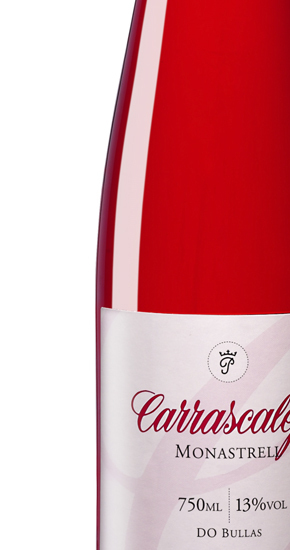 Only by gravity and without applying any pressure, the delicate unfermented or "free-run" must is obtained and, which fermented at low temperatures, produces the natural Carrascalejo rosé. Strong strawberry colour. Limpid, brilliant appearance. 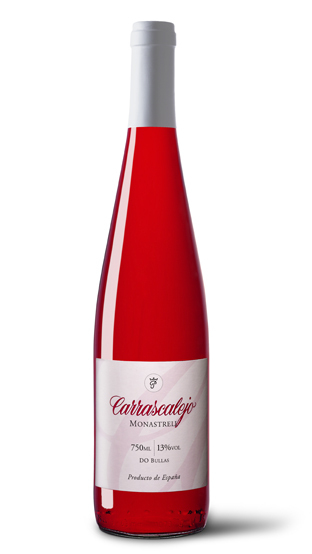 Intense aromas of strawberries, cranberries and raspberries, with sweet hints that remind of Candy. 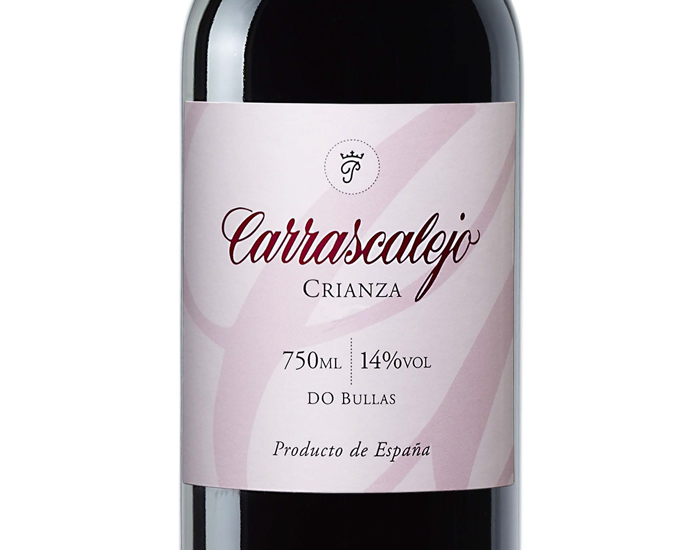 In the mouth it is wide, greedy and very balanced, with well-balanced acidity and strong fruity characters. 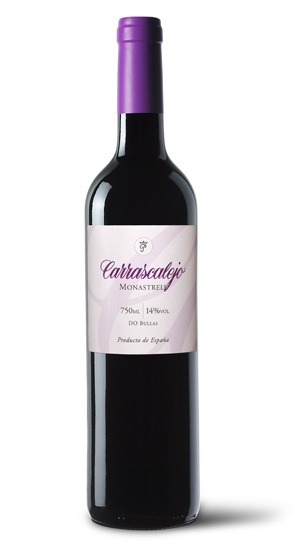 In the aftertaste we get the freshness of the ripe red fruit. 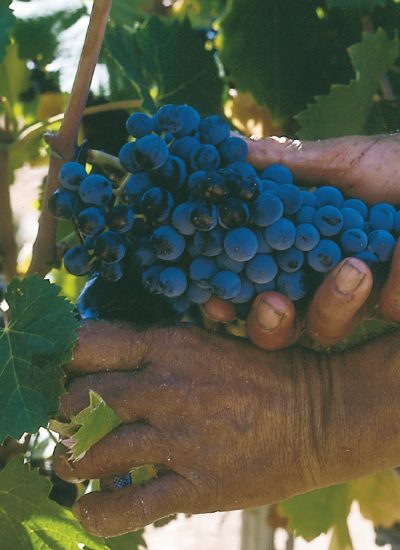 The destemmed and crushed grapes are put together with the mare of the grape so that they macerate during the first hours of fermentation. After a natural filtering, the must completes its transformation into unfermented must. Red cherry colour with violet trim. Limpid and bright aspect. Medium-high cover. 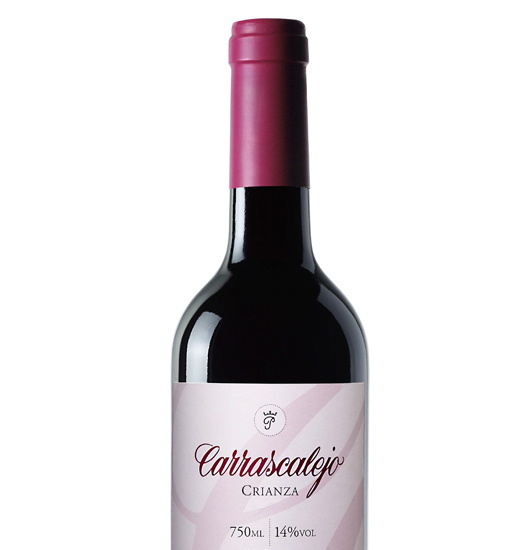 It has good aromatic intensity of cherry, plum and blueberry, with primary touch of grape skin. 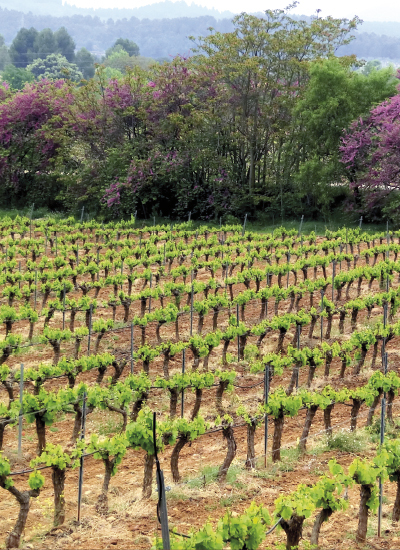 In the mouth, it has the typical fruity notes of this variety. It is joyful, fresh and balanced. Well integrated acidity. Easy to drink. 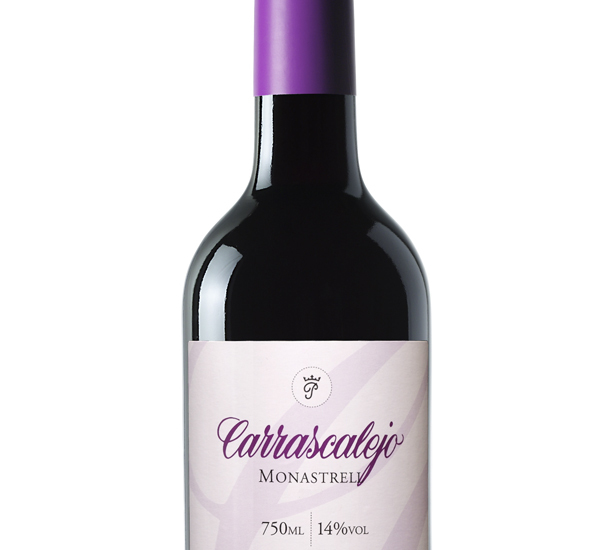 After the fermentation and the corresponding transfers, it is left in 225-litre American oak barrels for between 10 and 12 months. 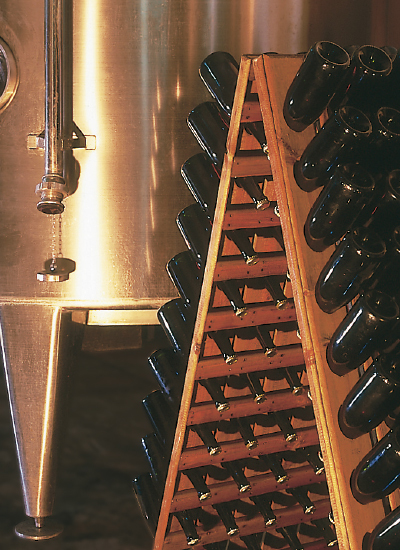 It is then bottled and left to polish off and reach maturity. 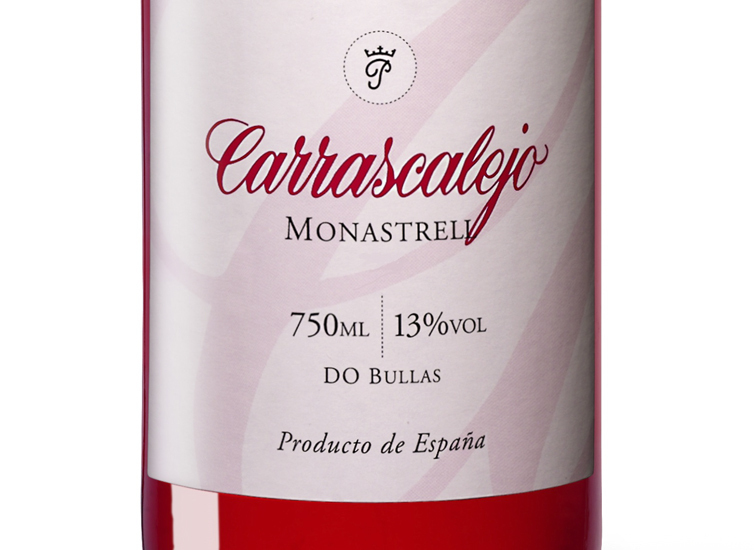 Cherry covered with ruby tones, limpid and clean aspect. Very mature fruit aromas (cassis, blueberry, and blackberry) with balsamic scents (eucalypt, menthol) new leather, underwood and noble woods. In the mouth it is lively, balanced and tasty. 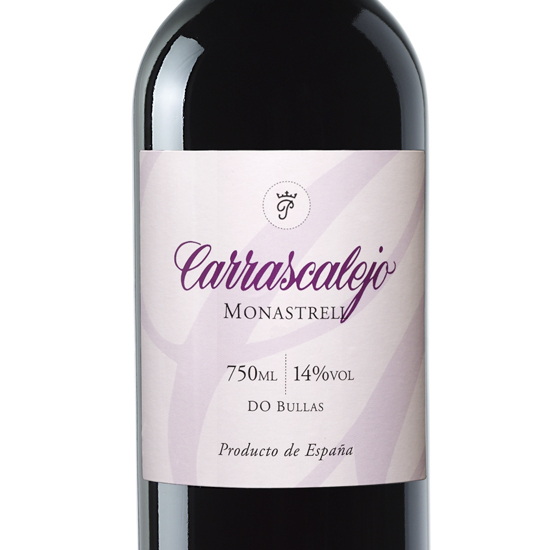 Stewed fruit hints, well integrated wood and melted tannins. The aftertaste is really kind.